What is Allrecipes Dinner Spinner™? How do I get the Allrecipes FREE iPhone application, Dinner Spinner™? What can I do with Dinner Spinner™? 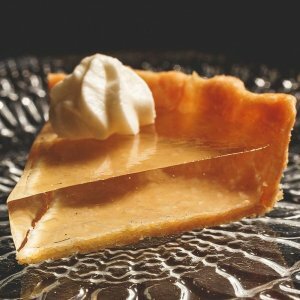 How does Allrecipes use my Location? How do I use the ‘Spinner’ Feature on Dinner Spinner™? How do I search for recipes on Allrecipes Dinner Spinner™? How do I see the recipe nutritional information on Dinner Spinner™? 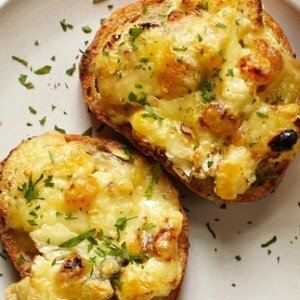 How do I read recipe reviews? What are Favorites in the main menu? How do I email a recipe from Allrecipes Dinner Spinner™? 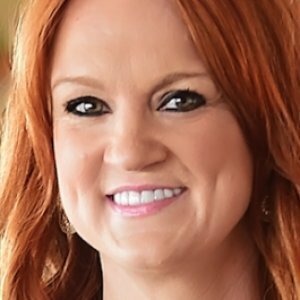 How do I share a recipe from Allrecipes Dinner Spinner™ on Facebook? 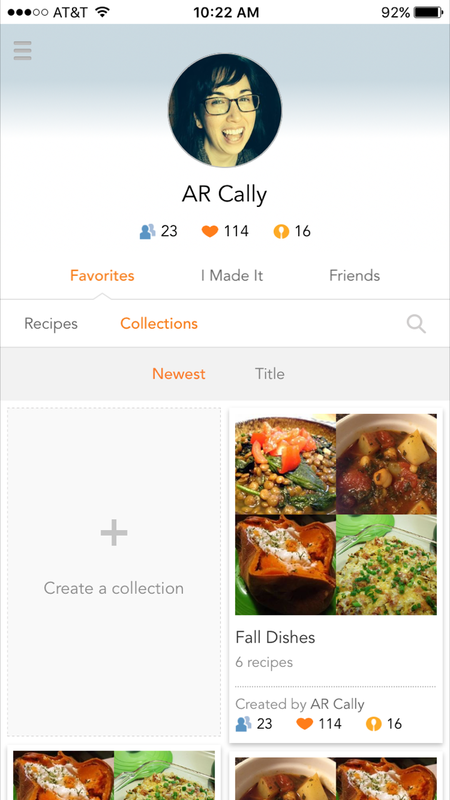 How do I share a recipe from Allrecipes Dinner Spinner™ on Twitter? How can I rate or review a recipe from Dinner Spinner™? How can I upload a photo to a recipe from Dinner Spinner™? How do I access my Favorites and Shopping List on Allrecipes Dinner Spinner™? How do I create a Shopping List on Allrecipes Dinner Spinner™? My Video Cookbook, Allrecipes Pro, or Windows app won’t work. Why? Dinner Spinner™ is Allrecipes’ FREE mobile application, available for Android devices, the iPhone, and Windows Phone. How do I get the Allrecipes FREE iPhone application, Dinner Spinner? You can download Dinner Spinner directly to your iPhone from the Apple iPhone App store—go there now. If you have any technical issues downloading or installing Dinner Spinner, please contact Apple directly. Android: Click here to access the Android marketplace, or navigate to the Android marketplace from your Android device. Windows Phone: Click here to access the Windows Phone Marketplace, or navigate to the Marketplace from your Windows Phone. 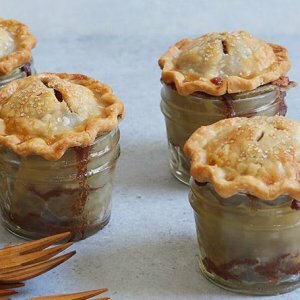 You can use the Dinner Spinner™ app to find any recipe on Allrecipes.com, spin the Spinner to find a recipe meeting your criteria, share recipes via Email, Facebook, or text message, and manage your shopping list! You can also Follow fellow cooks to help curate, inspirate, and transform your cooking experience! Allrecipes’ Dinner Spinner uses your location in two ways, both to help save you money on groceries. The on-sale feature checks for grocery stores near you, and then matches what’s on sale with a recipe’s ingredients. You see what’s on sale, including store coupons, and we don’t send any information to the store about you. If you don’t wish to see these sales, you can toggle the button below to turn off. Dinner Spinner can also use your location with new in-store sale alerts. 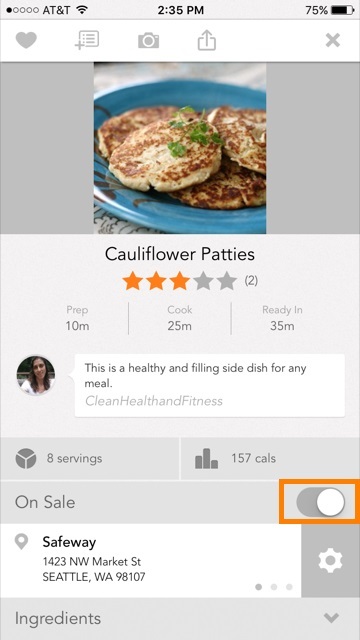 When you enter a participating store, Allrecipes will use your location and sale ingredients to suggest a recipe. Only select stores are participating. How do I use the Spinner feature on the Dinner Spinner™? If you’re not already on the Dinner Spinner™ main page, select Spinner from your device’s main menu key. You can spin the individual rows with a fingertip or spin all the rows by shaking your device. Once the categories have stopped spinning View Matches! will appear at the bottom of your screen. Click on View Matches! to see all of the recipes that meet your criteria. You can also spin just one or two rows, just highlight the items you want and only the rows without a selection will spin when shaken. From the list view of results, select the recipe you would like to view. Go back to the list view by clicking your device’s back button. From the Dinner Spinner™ main menu, select Dinner Spinner. You can spin the individual rows with a fingertip or spin all the rows by shaking your device or tapping the spin button located at the bottom of the screen. Once the categories have stopped spinning, tap the view button located at the bottom of the screen to see all of the recipes that met your criteria. From the list view of results, select the recipe you would like to view. Go back to the list view by clicking your device’s back button. **Please note: The Dinner Spinner feature isn’t included on tablet versions of the application. How do I search for recipes on Dinner Spinner™? You can use the magnifying glass at the top right of the screen to search for a recipe on the Dinner Spinner! You can also choose filters, such as dietary needs, and prep time! How do I see a recipe’s nutritional information on Dinner Spinner™? To find nutritional information, click the calories section above the On Sale feature. To read a review of a recipe, scroll down the recipe past the Ingredients and Directions to the Reviews section. 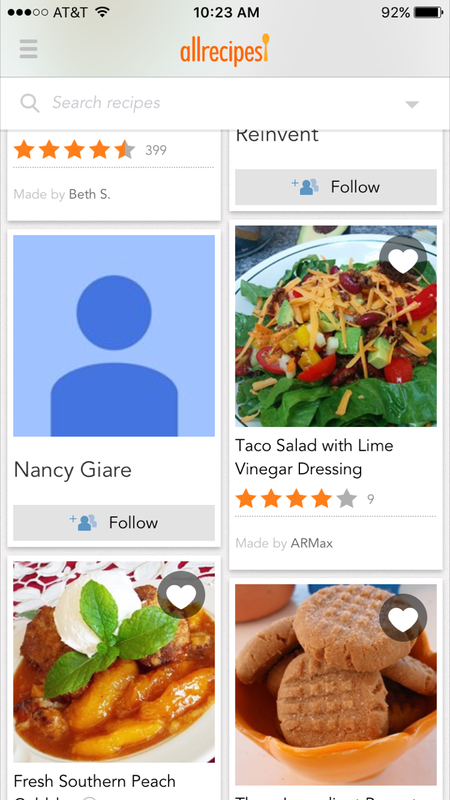 Favorites are recipes you have selected to save in your Favorites section within the app. You can also view any of your collections by clicking on the “Collections” option under your Favorites. You can email a recipe from within the app by clicking on the “Share” arrow on the top right of any recipe detail page, and select Email Recipe. This feature is not available on Dinner Spinner for the iPhone. To rate & review a recipe, scroll down the recipe to the Reviews section and click Have you made this? Review it! In order to upload a photo, you must click on the “I Made It” button that appears at the bottom of the screen when the “Recipe” tab is selected. In order to access your Favorites & Shopping list, please click on the 3 bars at the top left of the screen and choose from the menu that appears. How do I create or edit a Shopping List on Allrecipes Dinner Spinner™? At this time, the ability to have multiple shopping lists is unavailable. You can add custom ingredients and ingredients from recipes by clicking on the “Shopping List” option from the menu screen. To add a recipe to your Shopping List, simply tap the Add all to Shopping List button that appears underneath the ingredients section of the recipe page. Due to outdated software, we no longer support or update these apps. If you’re on iOS or Android, please download our free Allrecipes Dinner Spinner app. We currently don’t have a replacement app for Windows. Please visit our mobile site via your internet browser.